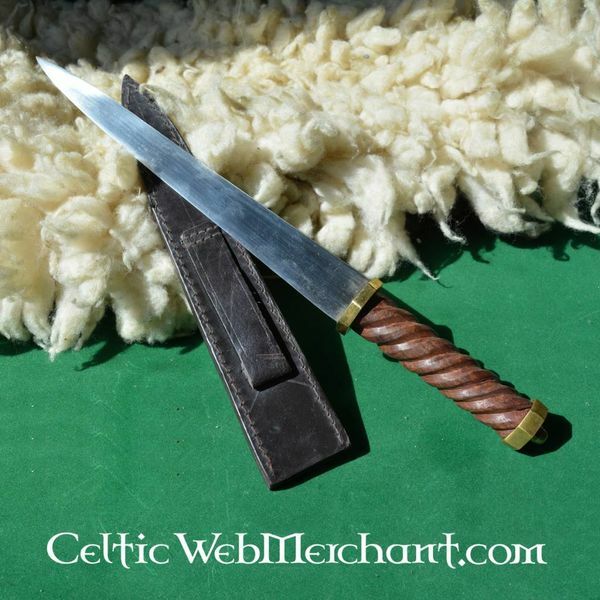 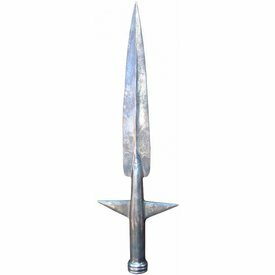 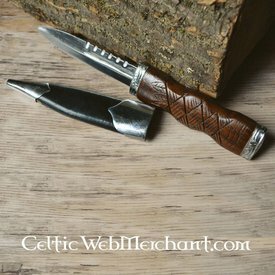 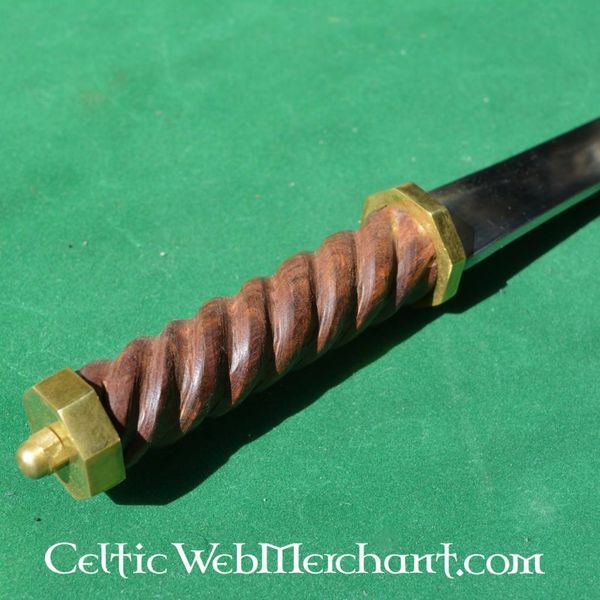 Long daggers like this were used throughout the Scottish history. 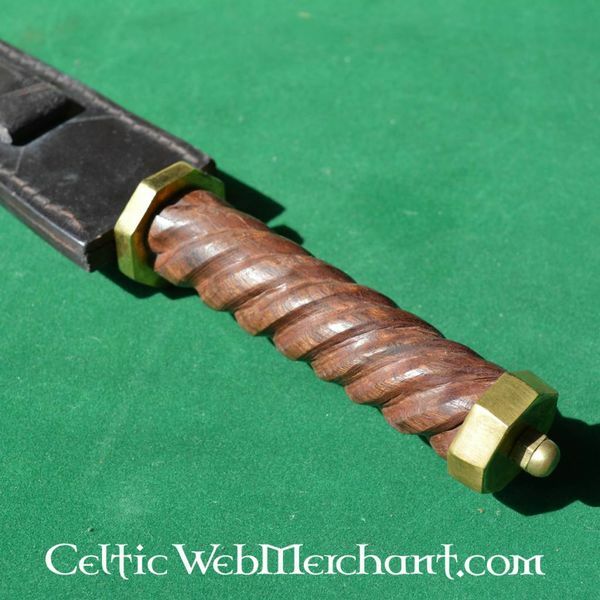 The Highlanders often kept a dirk underneath their shield as an extra weapon. This dirk is completely handmade and has a blade of carbon steel. 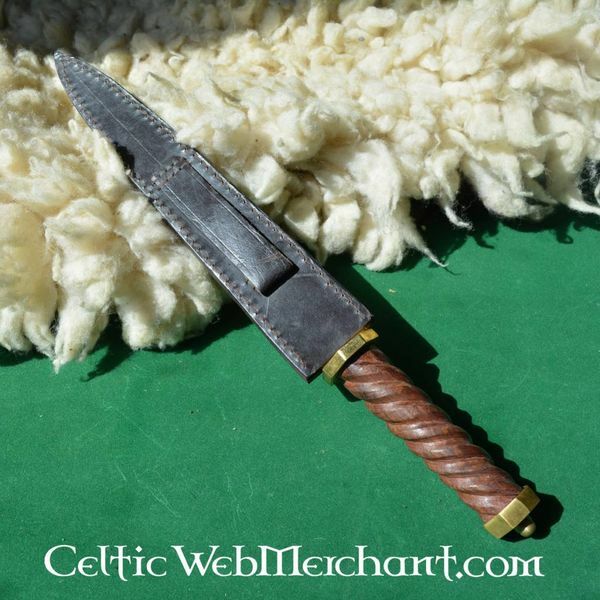 The dirk is delivered including a scabbard, it has a length of 41,50 cm and a blade of 27,50 cm.